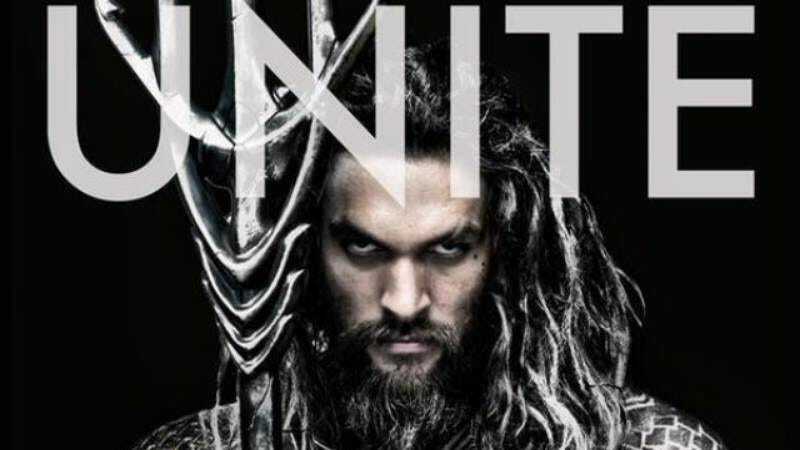 Proving that he lives his life one quarter-nautical-mile at a time, Furious 7 director James Wan is apparently in talks to make Warner Bros.’ Aquaman movie, which was previously in the hands of Man Of Steel director Zack Snyder. If Wan takes the job, it’ll give Snyder time to focus on his other important duties, like directing the upcoming crossover film Justice League and carefully removing every trace of humor and comedy from any DC Comics movies. Meanwhile, somewhere in Hollywood, Vin Diesel calls a meeting with his social media and Photoshop guys. “Me, Black Manta. Get it done,” Diesel purrs, and the great work begins, in a flurry of drop shadows and calmly administered fist bumps.